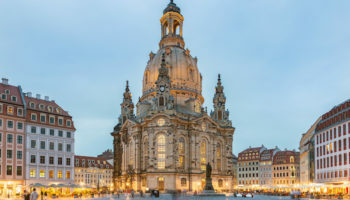 Germany’s most visited destination is its capital city, Berlin. 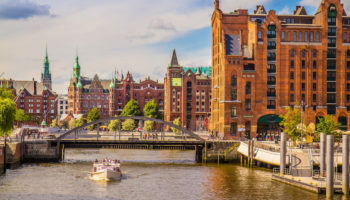 A city steeped in history, Berlin is teeming in historic landmarks, monuments and museums. 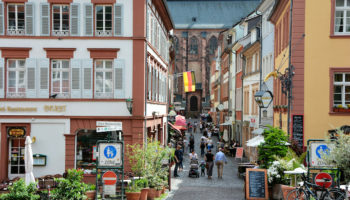 Other important cities include Cologne, Dresden, Frankfurt, Munich, Hamburg and Nuremberg. 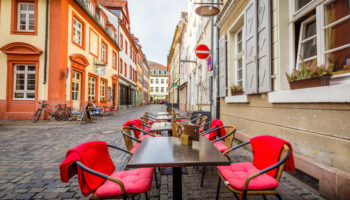 All of these cities offer significant historic sites, museums and arts and culture scenes. 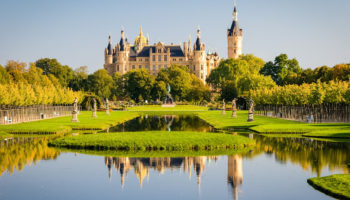 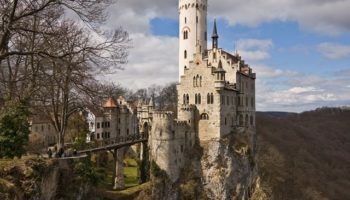 Must-see attractions include the iconic Neuschwanstein Castle, the most photographed structure in Germany, and the stunning Gothic cathedral of Cologne. 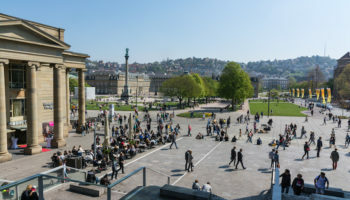 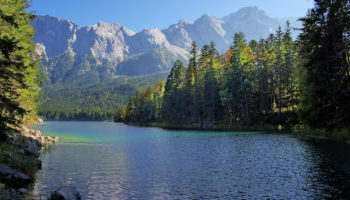 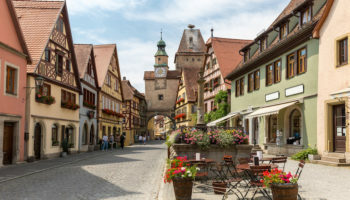 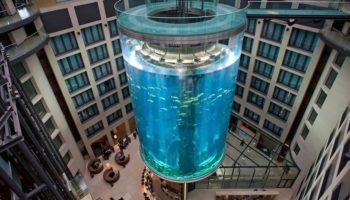 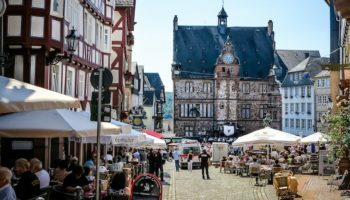 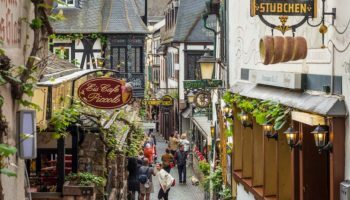 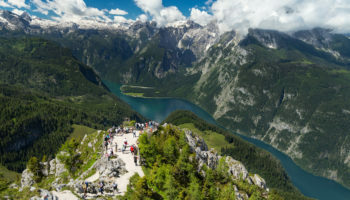 Scenic drives, hiking and horse rides through the Black Forest are popular things to do as well as cruises on the beautiful Rhine River with its marvelous views of picture-perfect scenery. 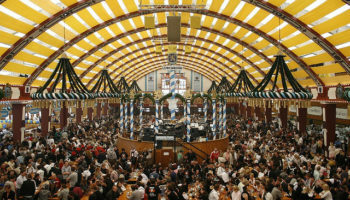 While Oktoberfest is the country’s best known festival, others include May Day and Carnival. 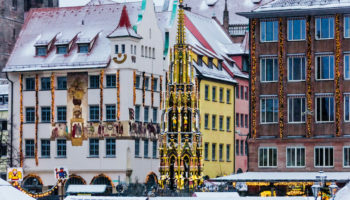 Many people also like to travel to Germany for its vibrant Christmas markets that are hosted in most major cities.